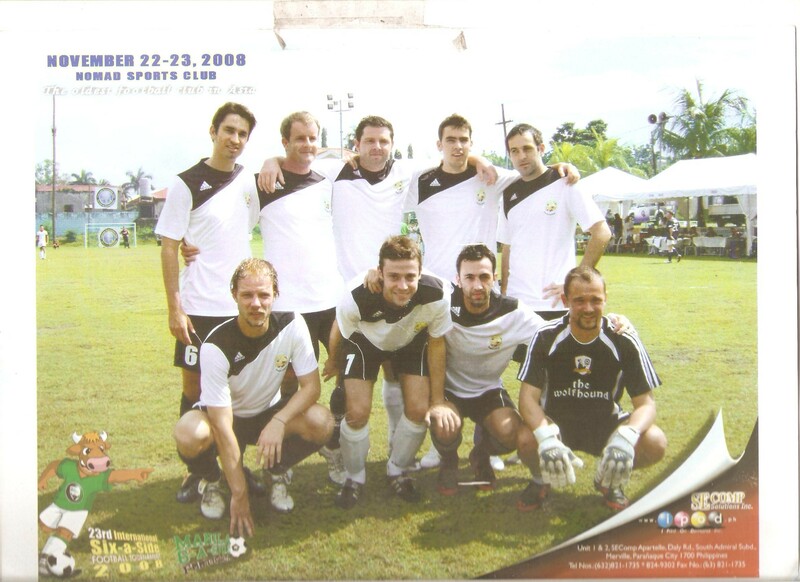 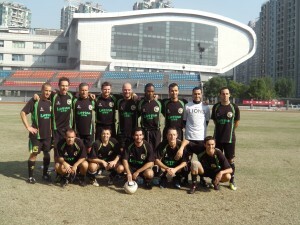 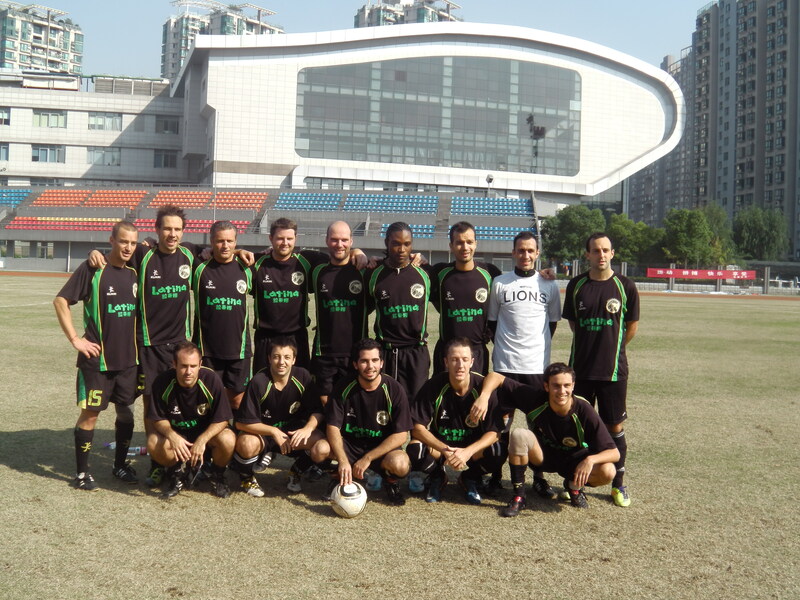 Our club has a long tradition to do football tournaments in China & overseas once or twice every year. 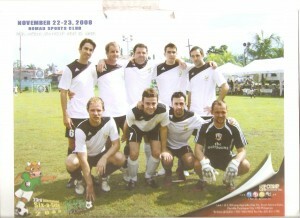 This is a great chance for all our players to bond & build friendship as they travel together to compete and have fun! 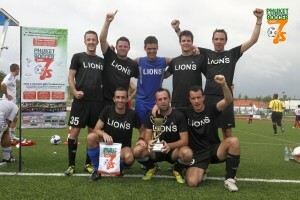 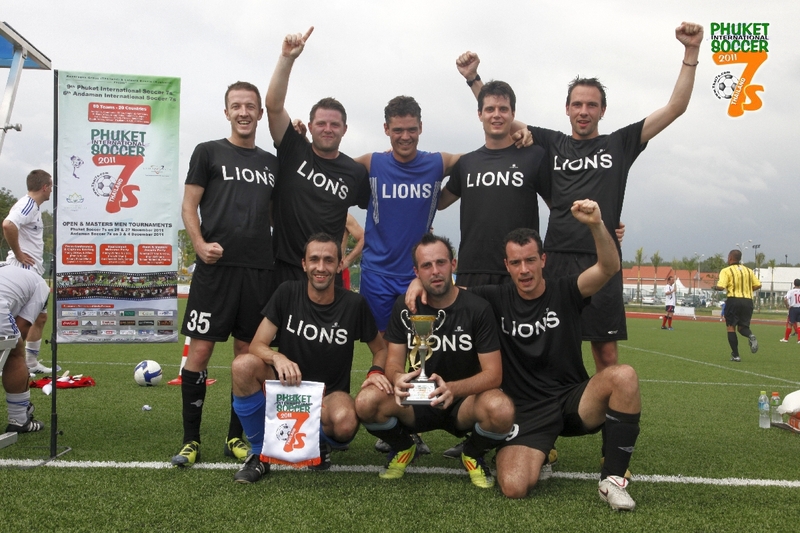 A now long lasting tradition for the Lions to meet abroad China with 3 winning trophies in the last few editions!